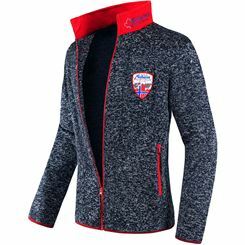 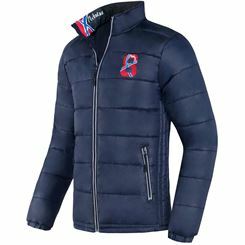 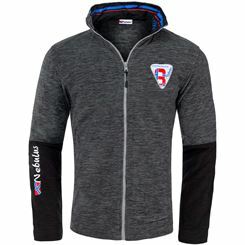 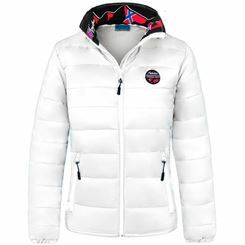 Whenever the winter is upon us, many outdoor athletes and nature enthusiast are on the look-out for the right outdoor jacket. 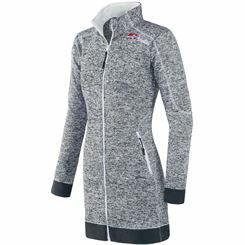 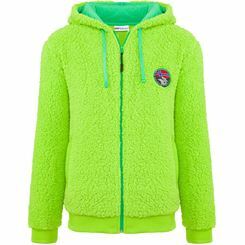 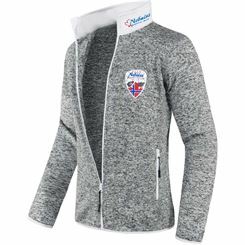 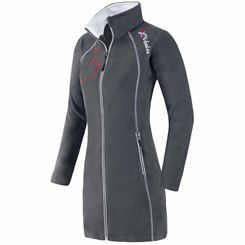 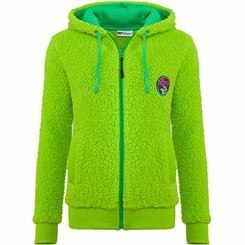 Outdoor jackets are available in a huge selection, but not every jacket is appropriate for every occassion and outdoor activity. 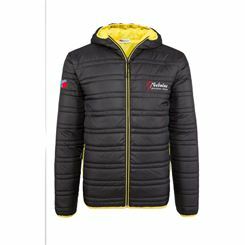 If you want a little freedom of movement, you decide on a sleeveless vest, because depending on the activity such a vest can be a great alternative to a thick winter jacket. 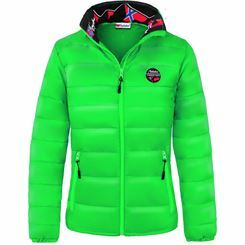 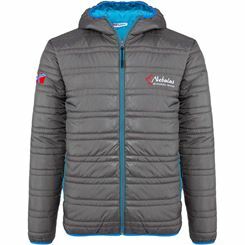 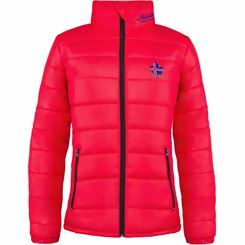 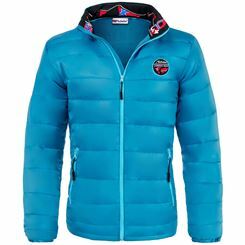 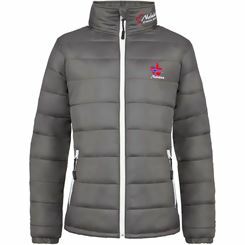 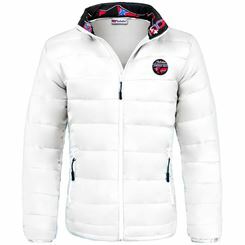 Choosing the right outdoor jacket can be overwhelming due to the huge variety of different outdoor jackets. 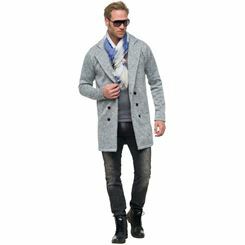 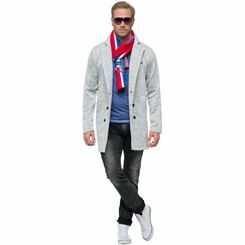 There are light jackets, which are the ideal choice for its material for spring and fall weather when the temperature is not as low. 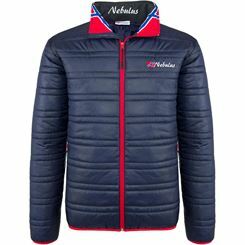 For lower temperatures are outdoor jackets to choose from that are perfect for the cold winter, because they are equipped to keep you warm. 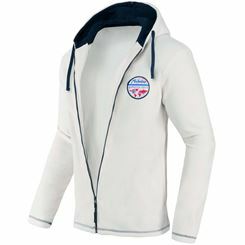 You need a windbreaker when you go sailing when the temperature drops. 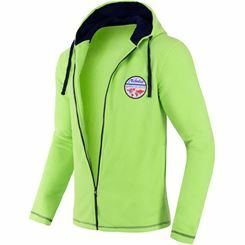 This windbreaker should be light, but also warm and consist of a breathable material. 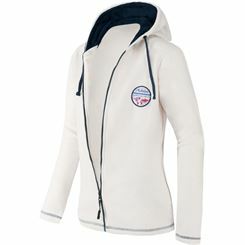 An outdoor jacket with a hood is for sailors just the right piece of clothing because the hood protects the ears in a stiff breeze. 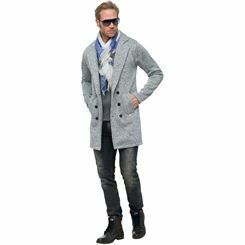 Outdoor enthusiasts who enjoy long walks through the snowy forest in the winter, greatly appreciate the use of a sleeveless vest. 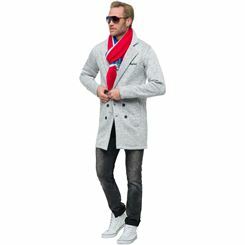 A vest gives you the opportunity to wear a thick wool sweater underneath. 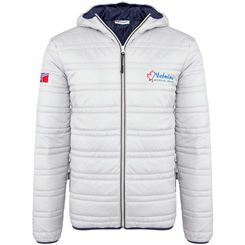 It can easily be compared to a winter jacket if the sleeveless vest provides a hood and pockets. 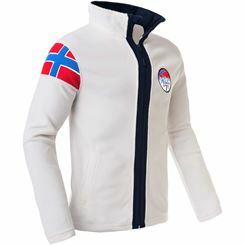 If you enjoy to go cross-country skiing, you appreciate the qualities of a vest without sleeves because this garment allows for better movement than a padded jacket. 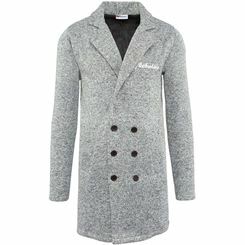 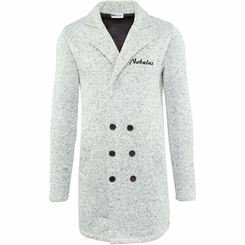 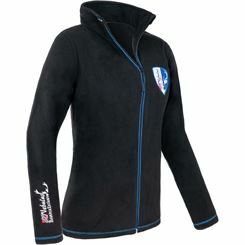 However there is another great fashionable alternative for jackets versus vest - a jacket with removable sleeves. 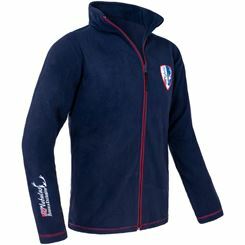 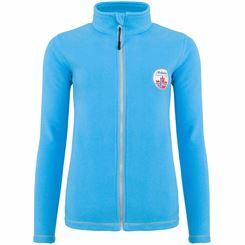 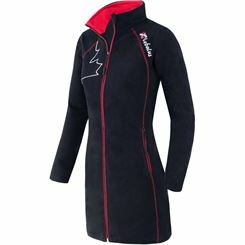 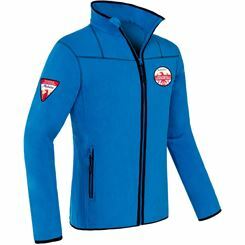 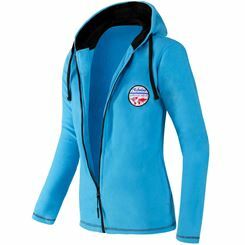 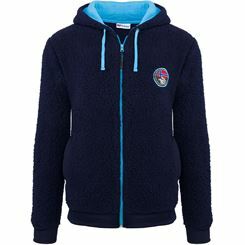 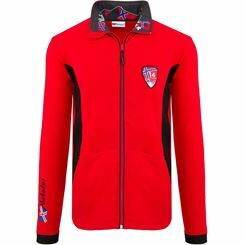 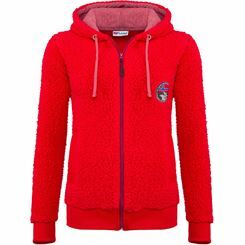 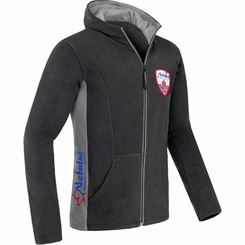 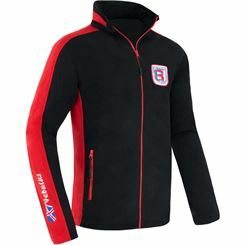 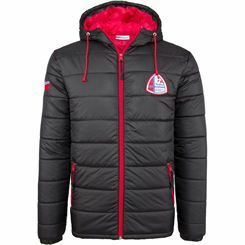 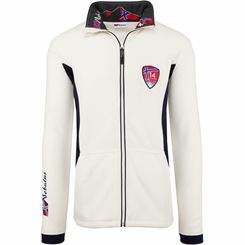 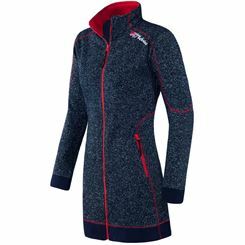 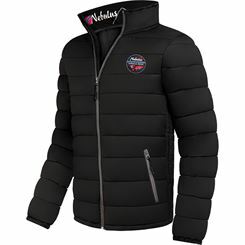 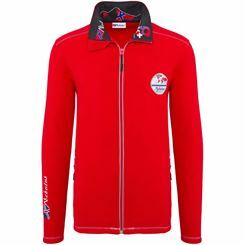 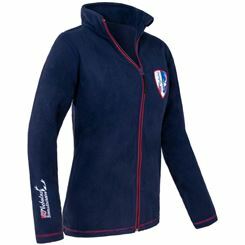 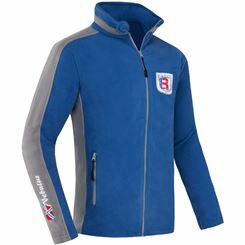 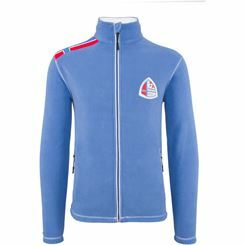 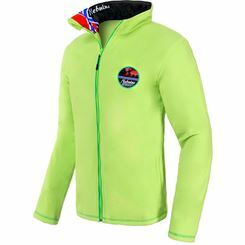 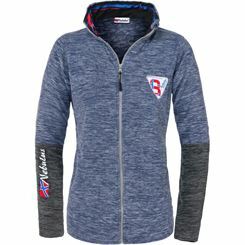 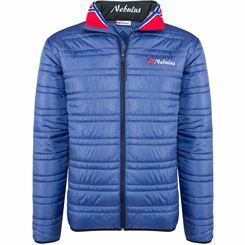 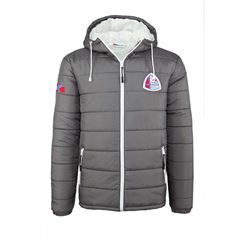 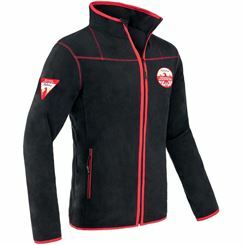 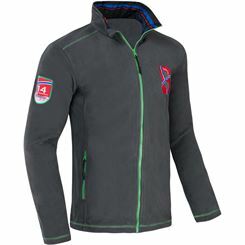 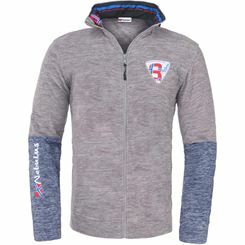 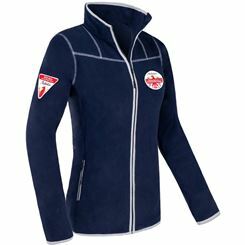 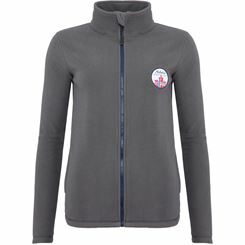 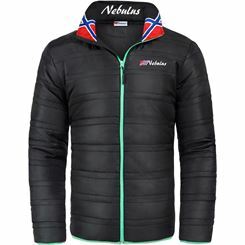 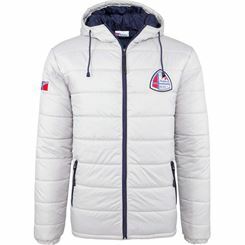 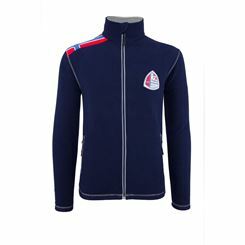 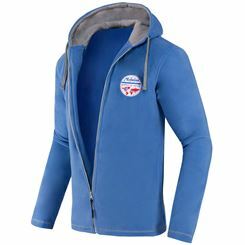 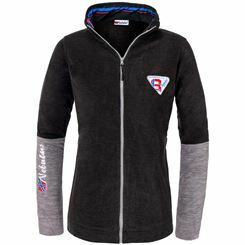 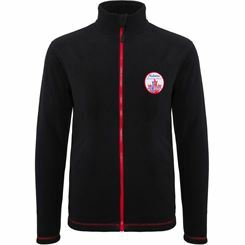 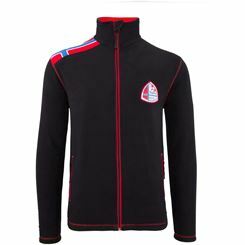 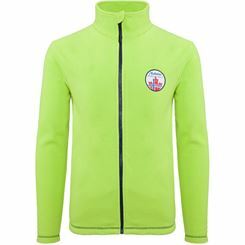 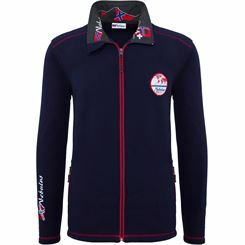 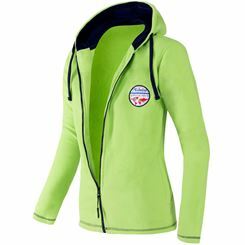 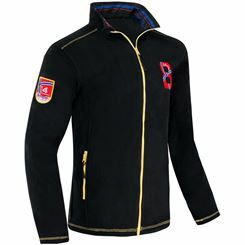 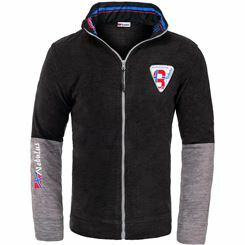 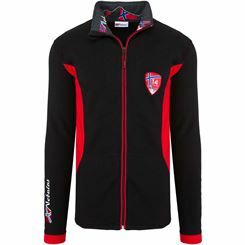 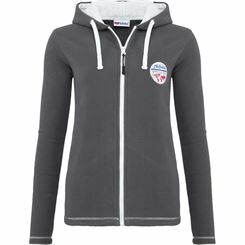 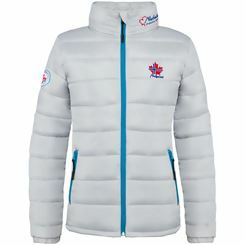 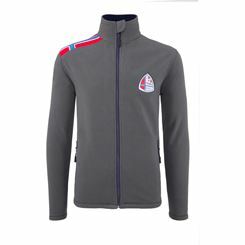 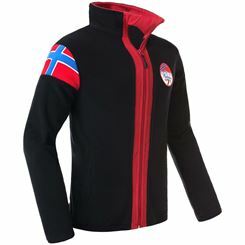 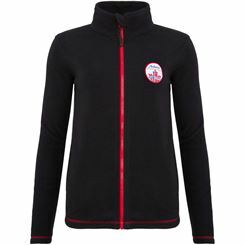 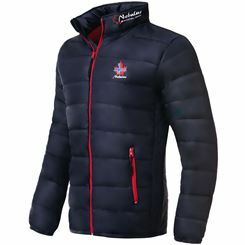 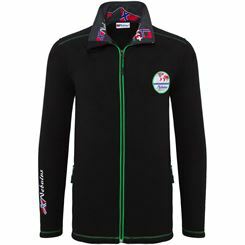 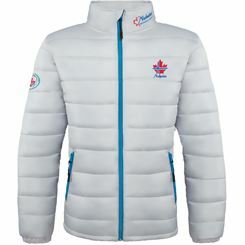 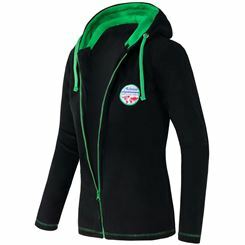 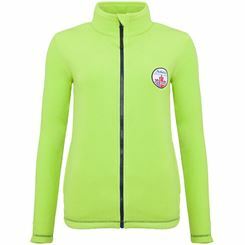 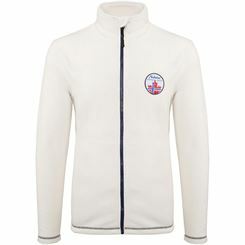 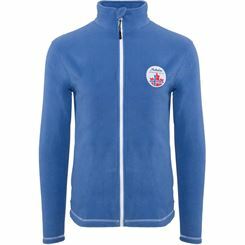 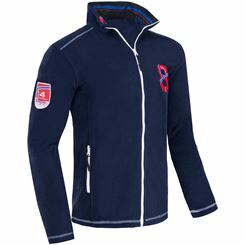 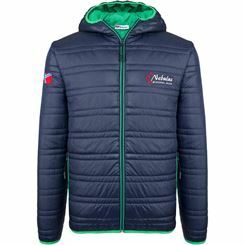 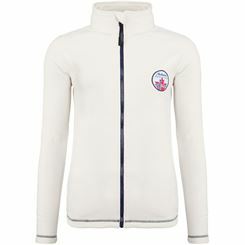 We provide a huge selection of jackets - some of these jackets offer removable sleeves. 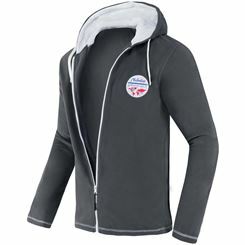 With only a few steps, you can turn your winter jacket into a sleeveless vest. This solution can be also be very practically when you go skiing. Whenever you get too warm, just take off the sleeves and continue with your favorite activity - no matter if it's skiing or enjoying a leisurely walk.